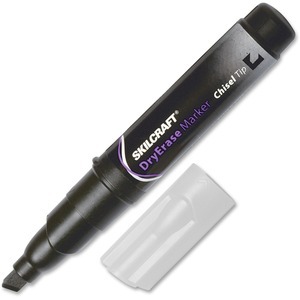 Low-odor, quick-drying dry-erase markers are perfect for writing, lettering and drawing on whiteboards and other nonporous surfaces. Each features a chisel tip. ACMI approved nontoxic marker ink dries instantly and wipes off easily.